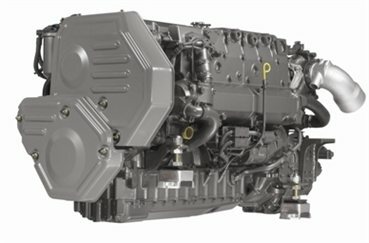 Ultra-smooth Yanmar LY Series engines, lightest in their class, incorporate sophisticated electronic control to ensure constant power, almost regardless of operating conditions. They are turbocharged, intercooled and waste-gated six-cylinder power plants, with a wide choice of marine gear. Yanmar has become the benchmark for power-to-weight superiority and the tough, direct-injection LY Series extends the innovative technology to push performance still further.